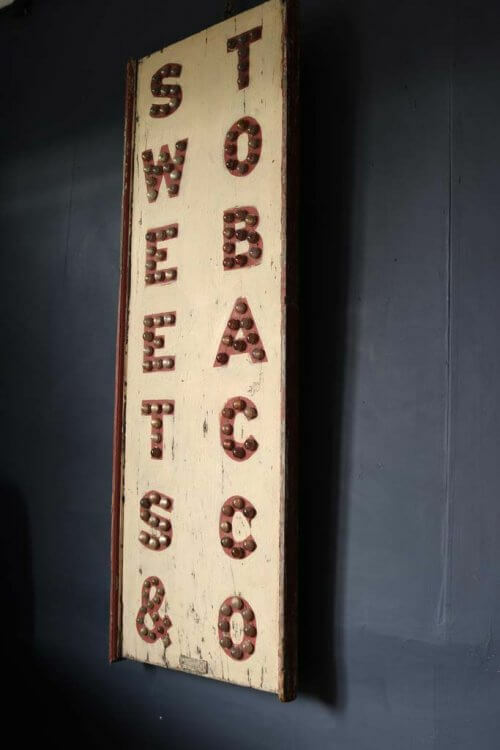 1930s Sweets & Tobacco Advertising Sign. 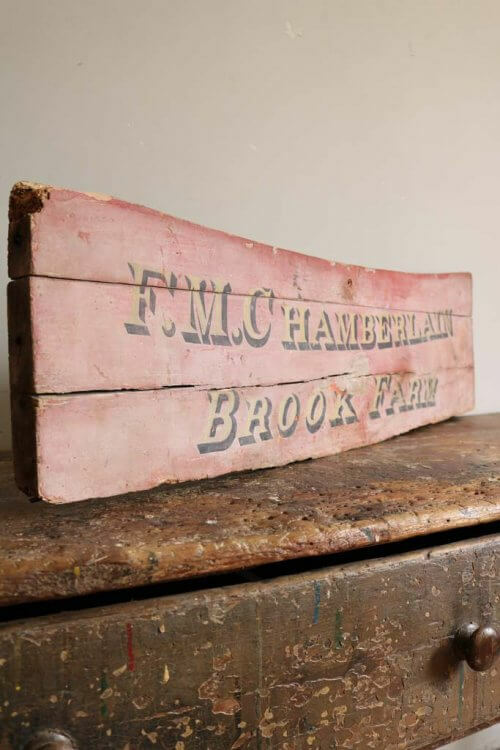 19Th Century Farm Cart Sign. 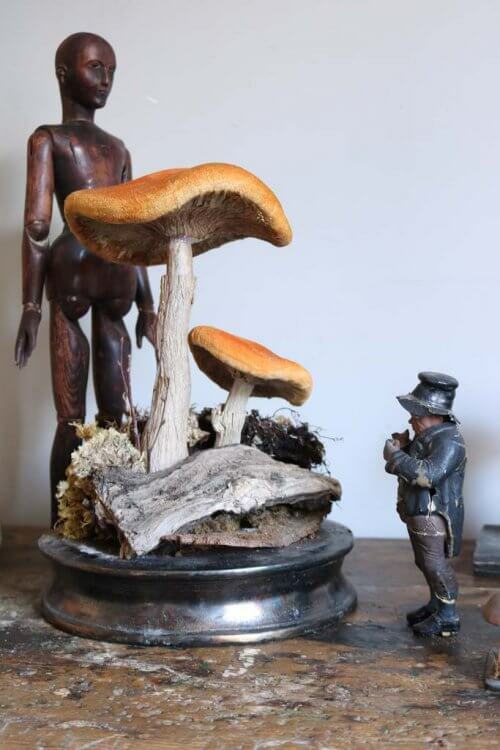 Large Velvet Mushroom In Glass Dome. 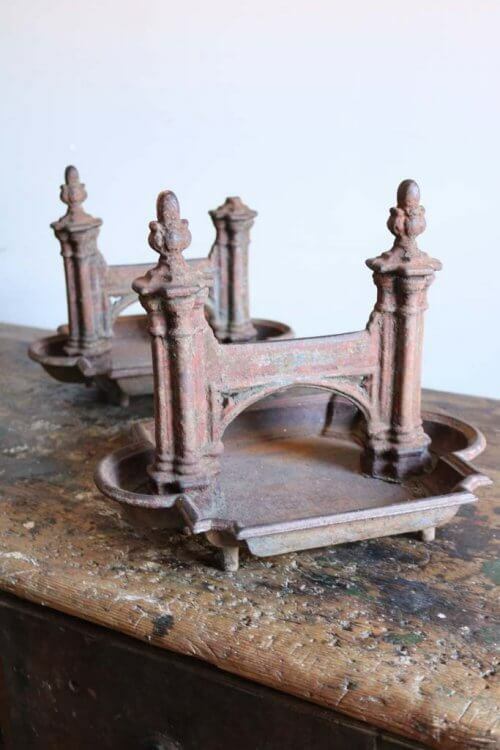 A Pair Of 19Th Century Gothic revival Boot scrappers. 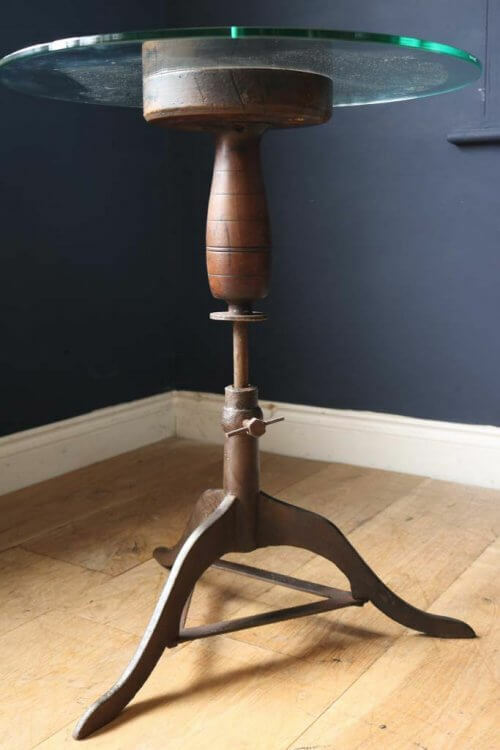 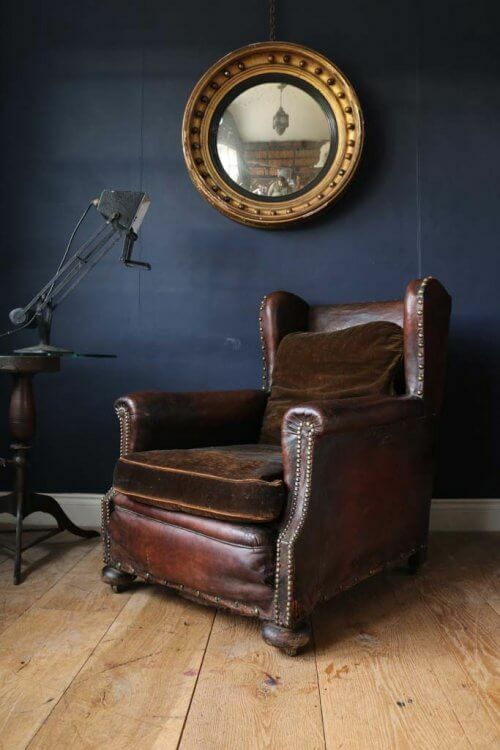 A Victorian Industrial Tripod Table. 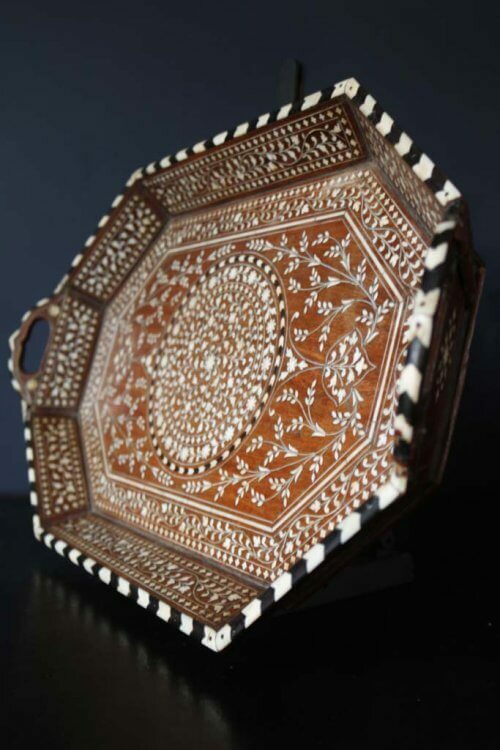 19Th Century Anglo Indian Tray. 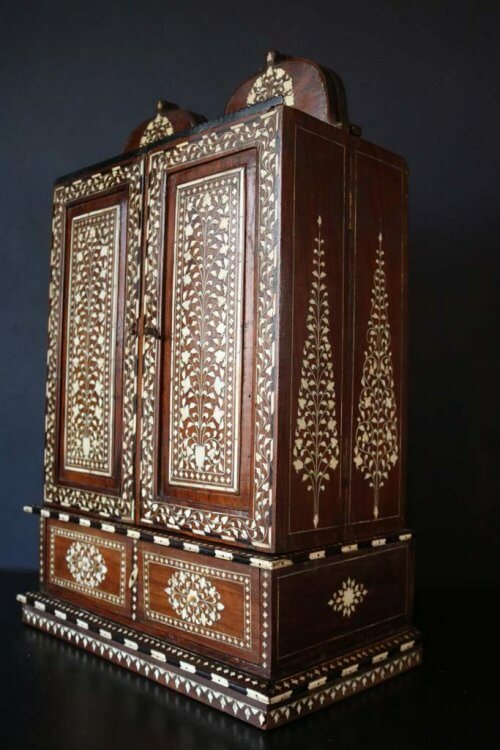 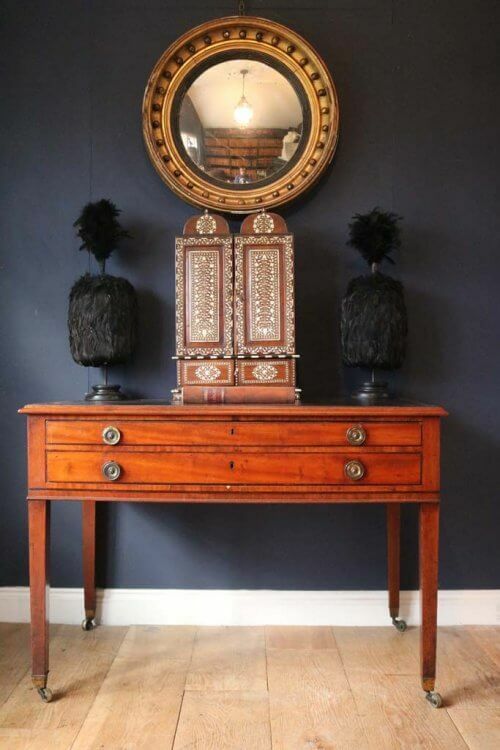 19Th Century Anglo Indian Table Cabinet. 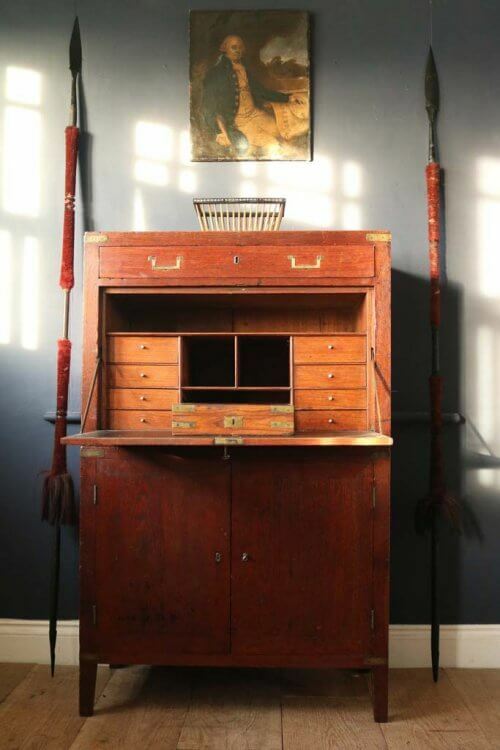 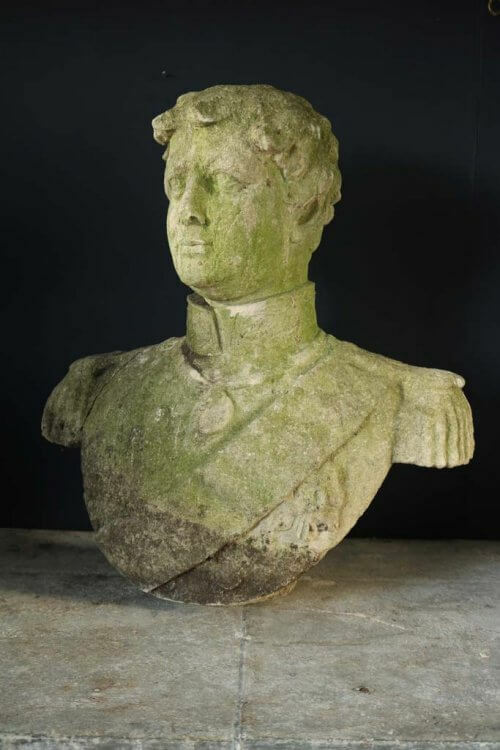 19Th Century Anglo Indian Campaign Desk. 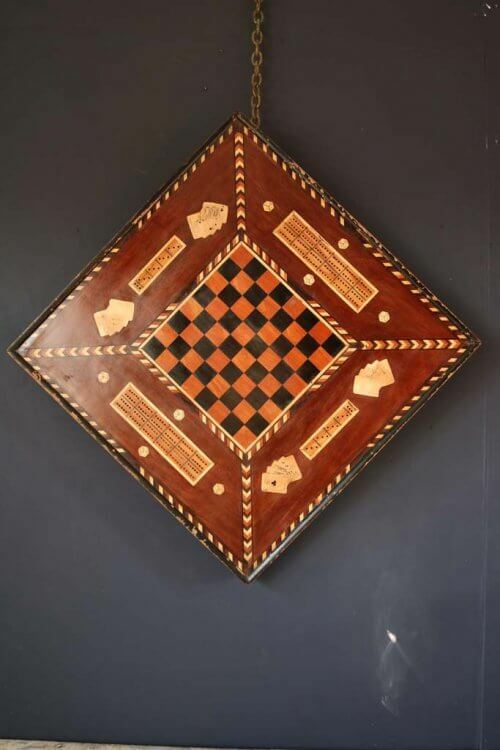 19Th Century Inlaid Games Board. 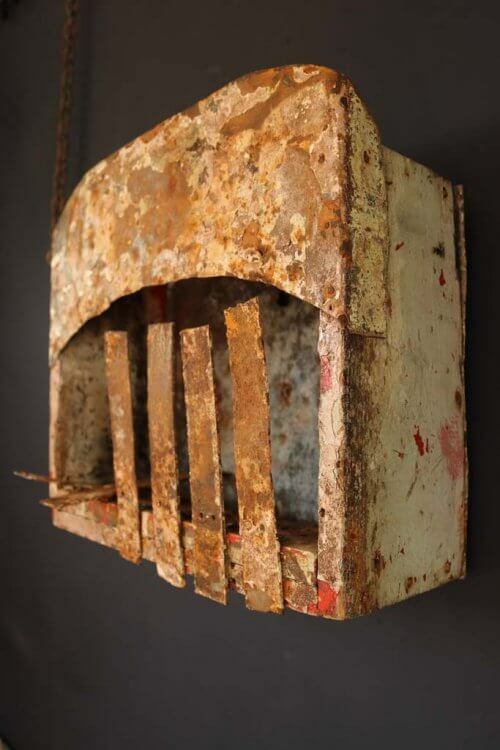 20Th Century Fairground shooting Target Box. 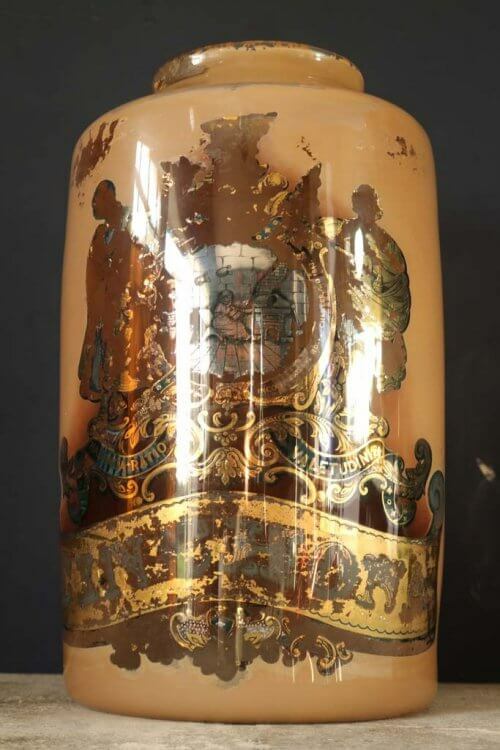 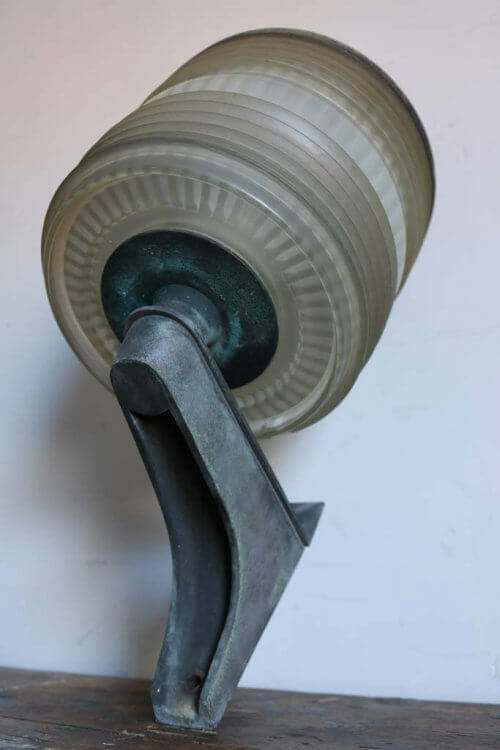 A Large 19Th Century Chemist Jar.